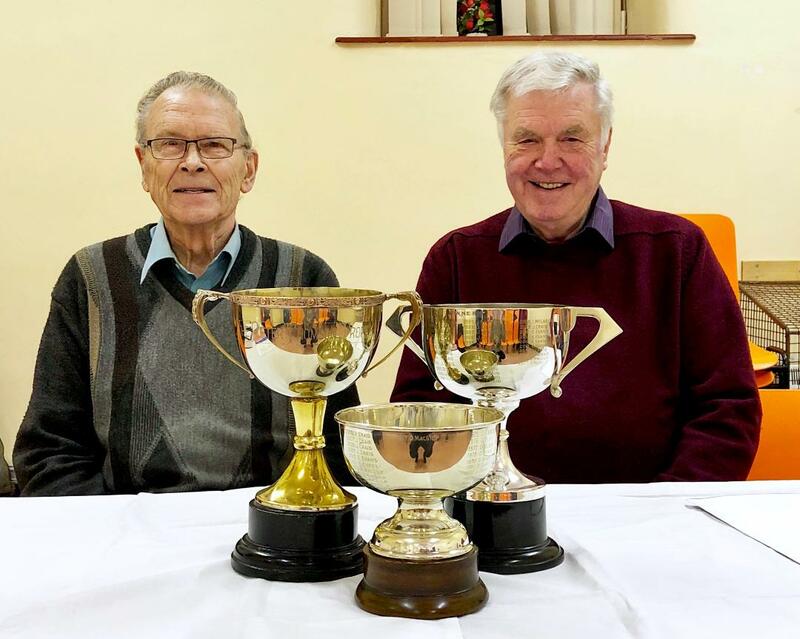 The Scottish Beekeepers Association has raised over £7,000 for Myeloma UK in memory of Ian Craig, MBE and former President of the Scottish Beekeepers Association. A keen beekeeper from the age of 13, Ian was a keen supporter of the Scottish Beekeepers Association, serving three terms as President. 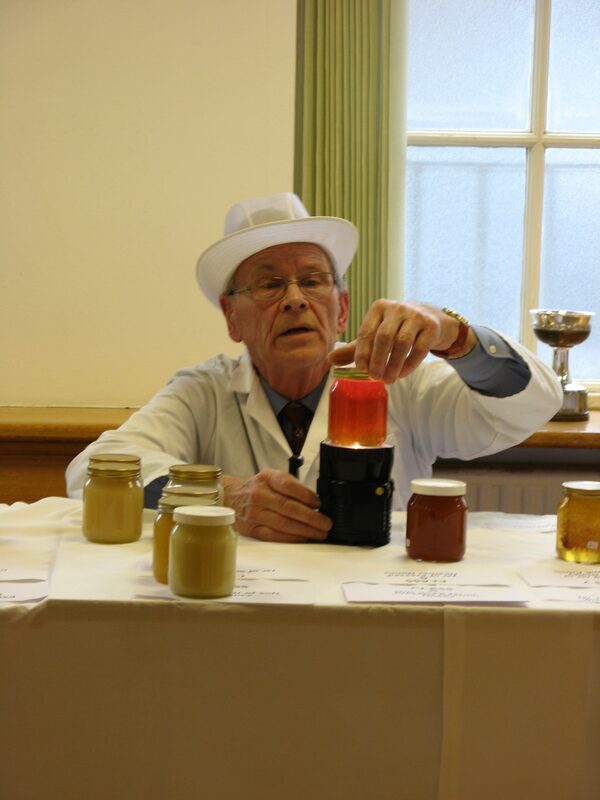 As the Secretary of Kilbarchan and District Beekeepers Association and a past President of Glasgow and District Beekeepers’ Association, he was a pivotal member, sharing his knowledge and encouraging new beekeepers. As a way to honour Ian’s memory, and with Ian’s family wishes, the group raised money for Myeloma UK. Activities included selling Ian’s Honeybee colonies and equipment, fundraising in the SBA Honey Tent at this year’s Royal Highland Show and collecting at association meetings. £7,494.63 was raised in total, including the money collected at Ian’s Memorial Service. Helena Jackson, Secretary of KDBA states, “Not only did beekeepers all over the UK appreciate Ian, but in the 2013 New Year’s Honours list, HRH the Queen also recognised his extraordinary contribution to beekeeping in the UK. 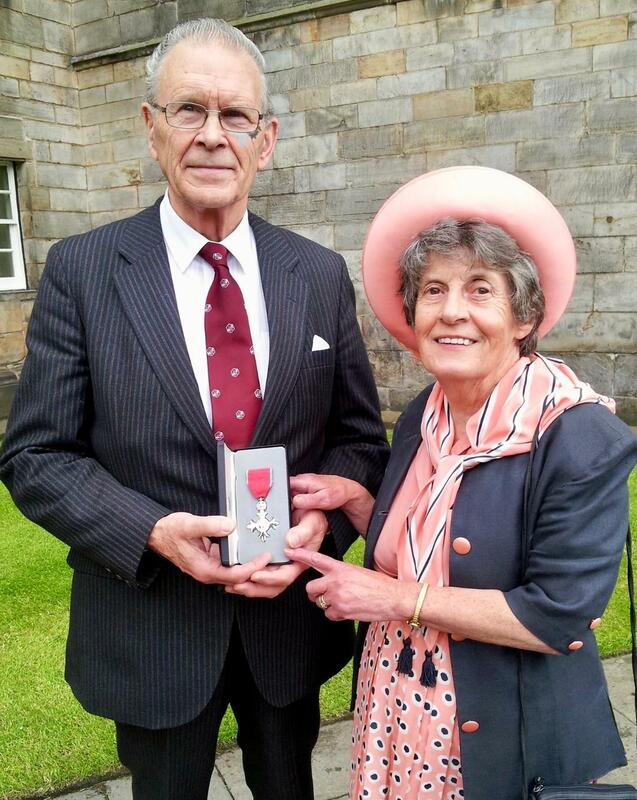 In July, Ian was invested at Holyrood Palace with an MBE for his services to beekeeping”. 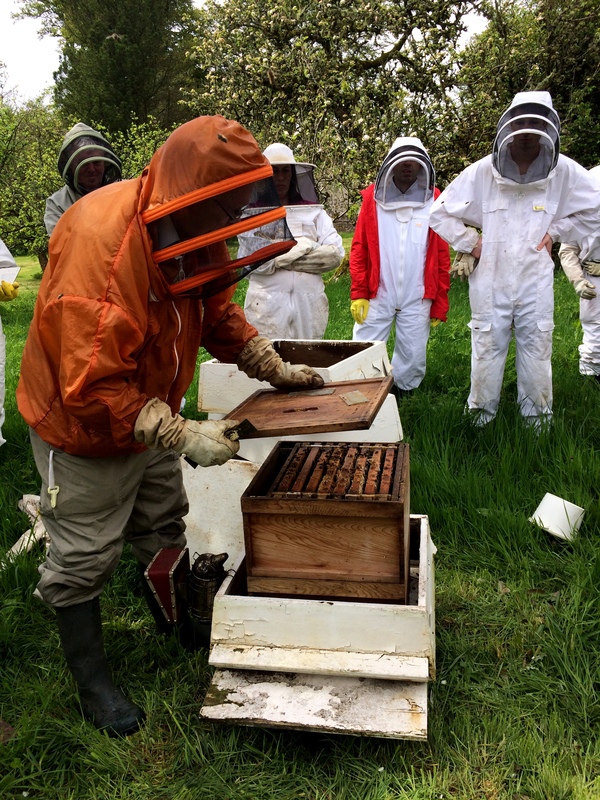 “Ian is sorely missed by his family and all those he influenced in the beekeeping community, yet his legacy lives on. If you would like to hold a Fundraising event or donate in memory of a loved one please contact the Fundraising Team or visit our Giving in memory web page.